Fit is not a destination but, it should be a way of life. 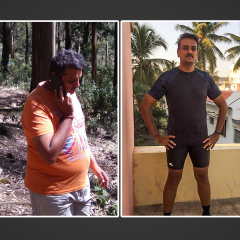 My fitness journey started with training for my first 21 km Half Marathon. 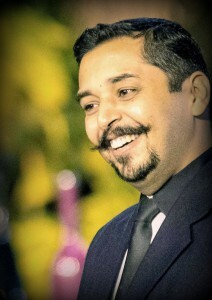 However, I was finding it difficult to change my routine because of the lifestyle I was leading. 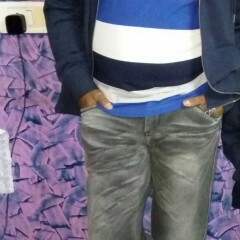 This is when I came across GOQii and as I started interacting with my personalized coach on the GOQii app. My coach motivated me and took the effort to push me to change my lifestyle, from controlling my diet, avoiding unhealthy food, eating right, eating on time, building a fitness routine, having pre & post workout meals, etc. 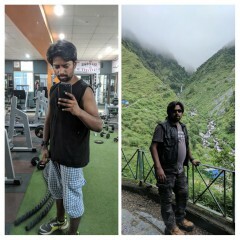 Thanks to GOQii, I lost 7 Kgs in 4 Months. I am learning to play Squash on Weekends. 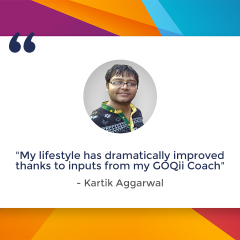 All these changes have helped me immensely and I thoroughly enjoyed my routine with the help of GOQii. For me working out on Sunday’s is an ode to my coach who has put in so much effort to make me fit. Another big reason for waking up on a Sunday morning early and going for group work out session is because I love meeting new people, sharing my knowledge and getting some knowledge back to stay fit. Active Sunday for me is all about enthusiasm to learn new exercises and new things about nutrition and fitness. His message to all is be motivated, motivate others, learn, and stay Fit.